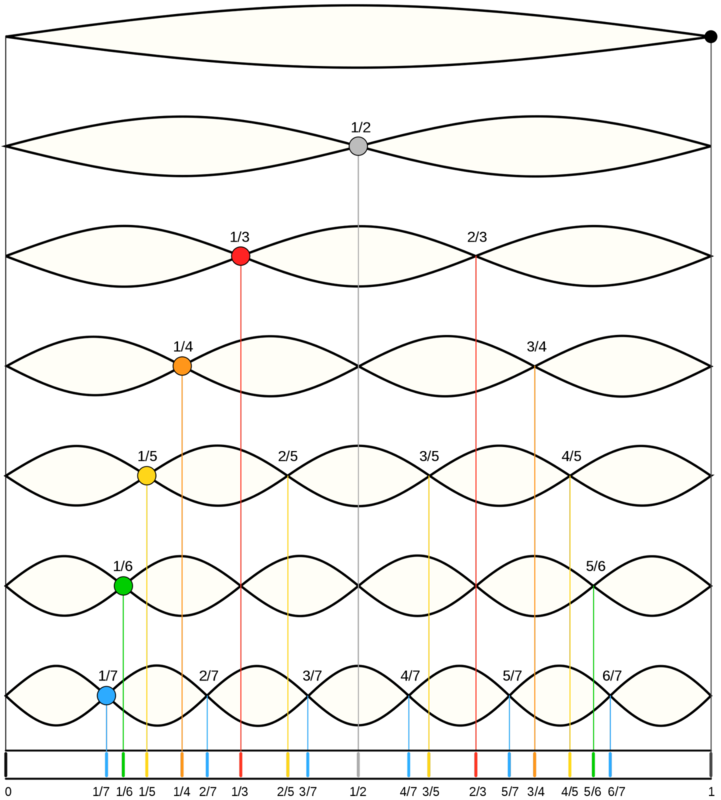 The harmonic series is a naturally occurring principle of sound. Other than tuning forks and pure tone generators, musical tones set in motion sympathetic resonance through an orderly progression known as the harmonic series. These notes are not played but resound through a complex interplay of waveforms. 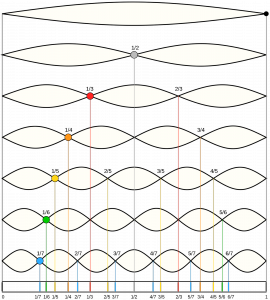 Harmonics are also called overtones or partials and are responsible for the richness and quality of sound, the timbre of instruments and voices. Overtones create the recognizable characteristics, the signatures of sound that allow us to differentiate between a cello and violin or a male and female voice. Harmonic principles underlie the matrix of the universe. Life forms around patterns of DNA code like crystals forming in a solution. Sound forms around the holographic encoding of harmonic overtones. The generation of invisible un-played notes invokes the sacred realm and awakens our collective sense of wonder. This knowledge of sacred sound is universal human wisdom and echoes through Gregorian chant as it resonates in the Australian Aboriginal didgeridoo.